BEAUTIFUL VIEWS ALL AROUND!!! 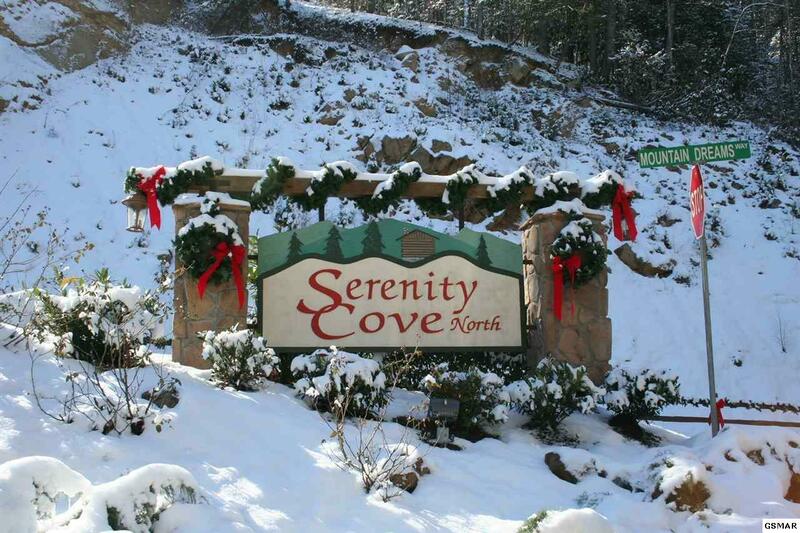 THIS LOT OFFERS SOME OF THE BEST VIEWS AT SERENITY COVE NORTH!!! 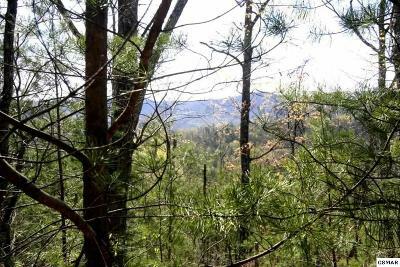 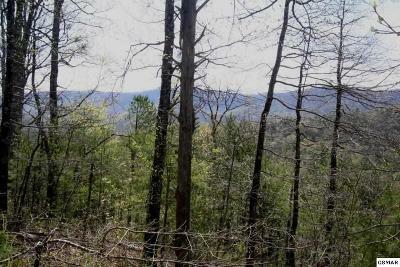 Easy access, sits on the ridge top offering panoramic views of the mountains. 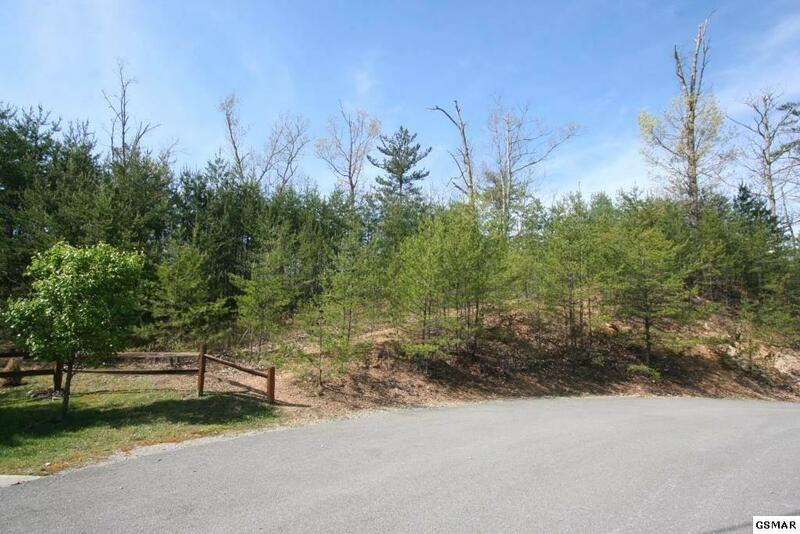 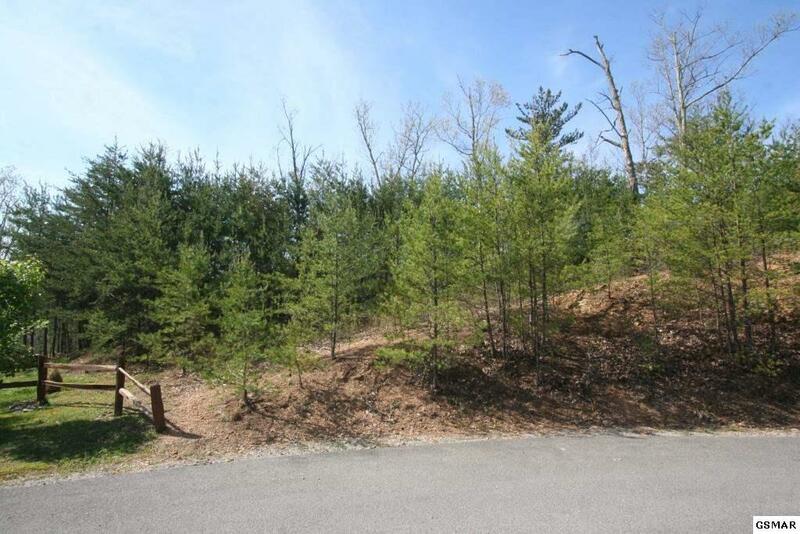 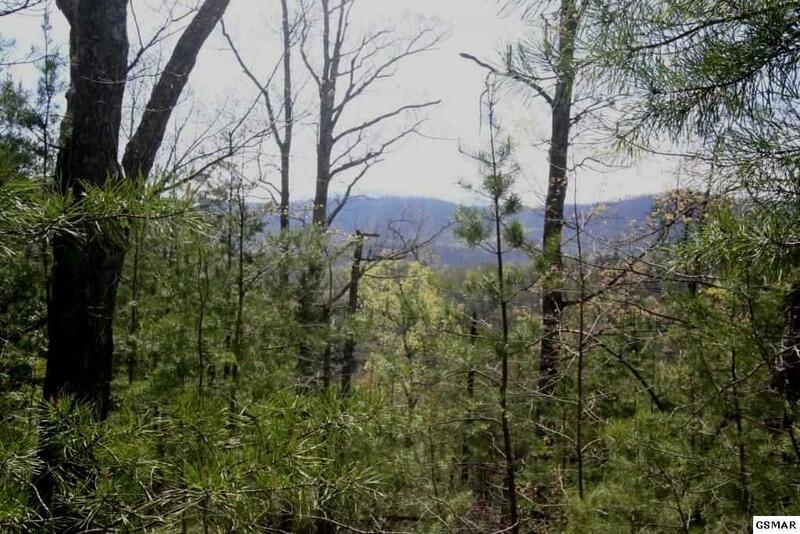 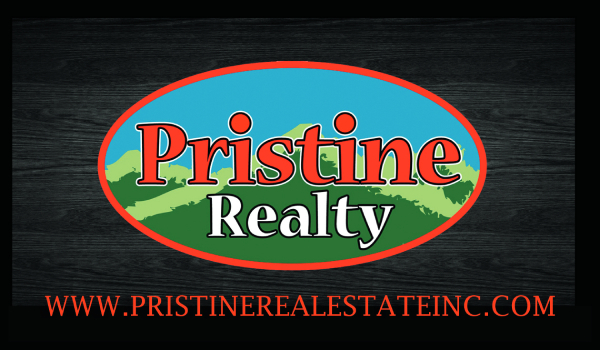 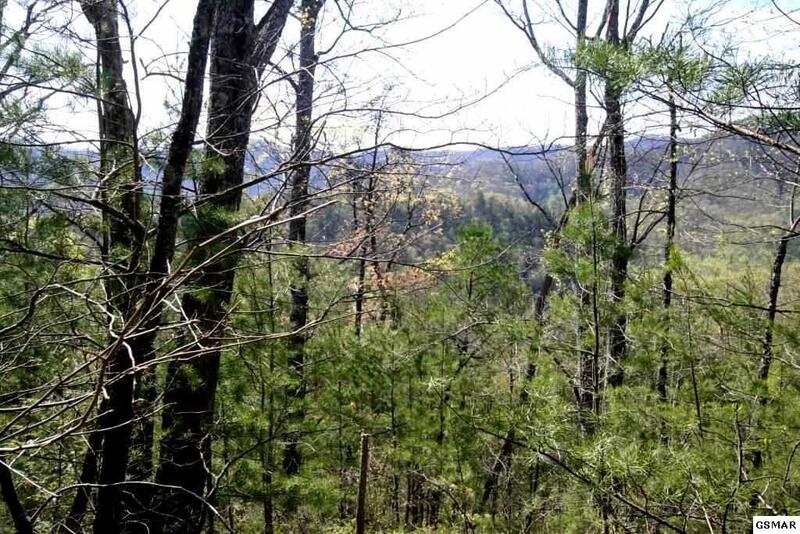 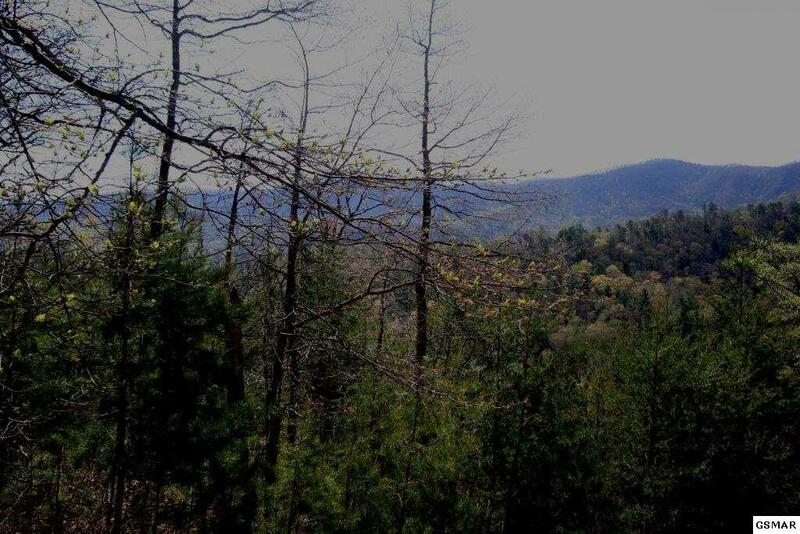 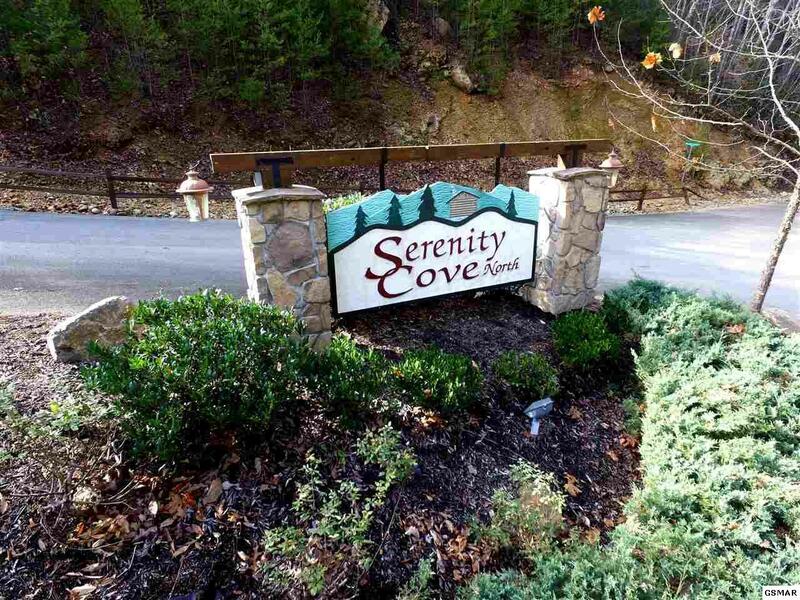 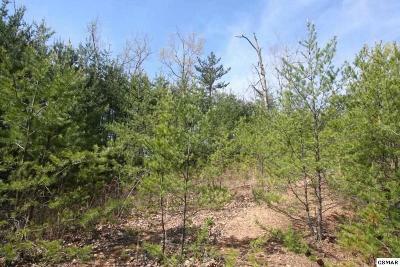 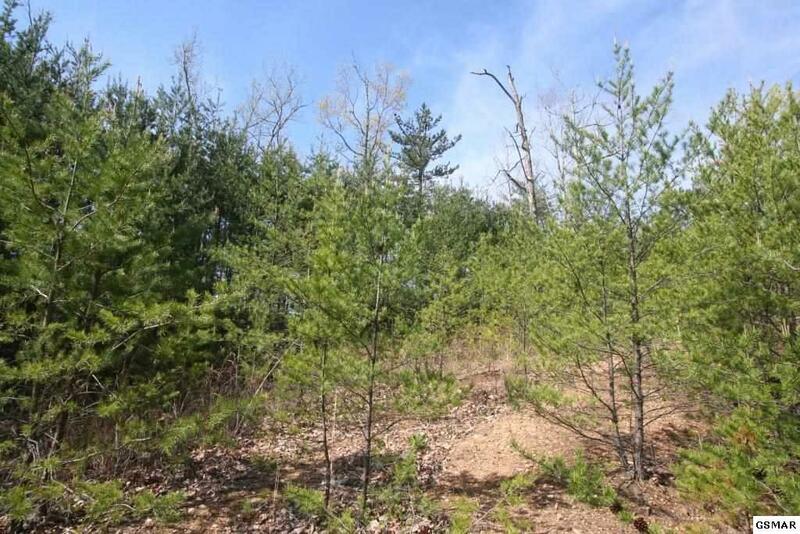 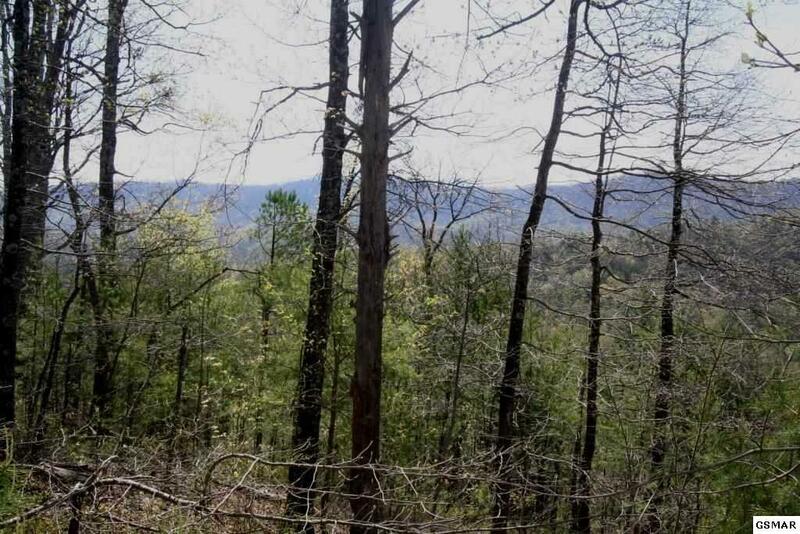 Build your dream home or your hideaway in the Smoky Mountains area!!! 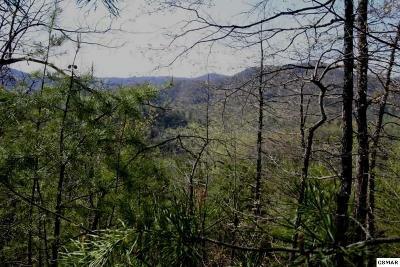 Minutes from Pigeon Forge Parkway, Gatlinburg, and the National Park!!!. 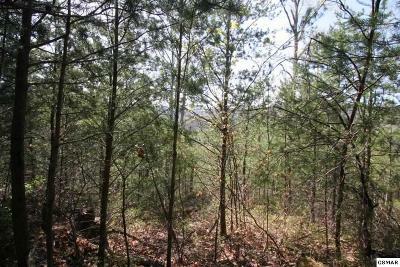 This is an exceptional building site to capture the beauty of our area!!! 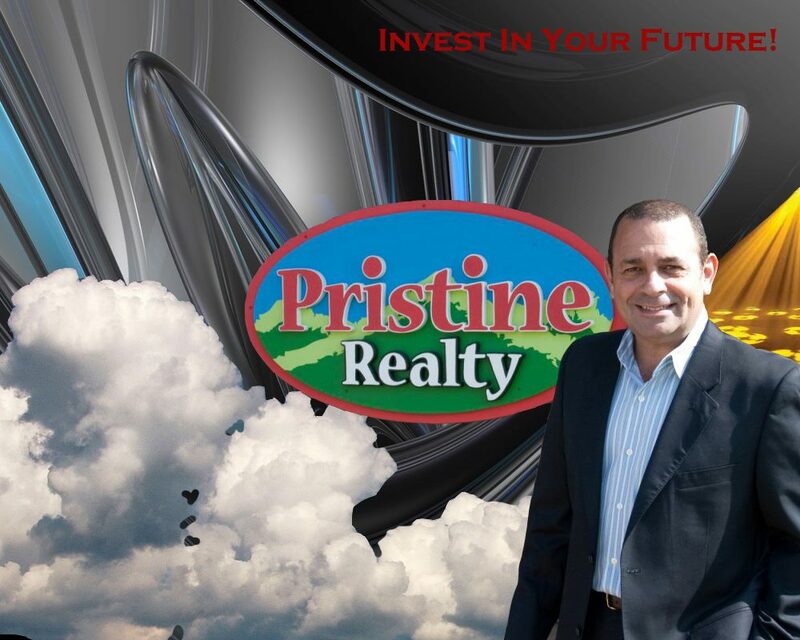 For more information call us today.